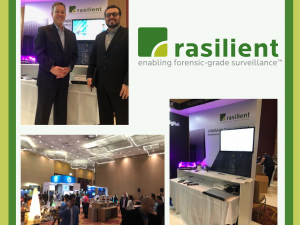 Rasilient continues to have a strong presence at security tradeshows throughout Latin and South America, most recently participating in the sixth annual SeguriExpo Ecuador show in the port city of Guayaquil. SeguriExpo is an international fair and conference featuring technologies and innovations in security networks and infrastructure. 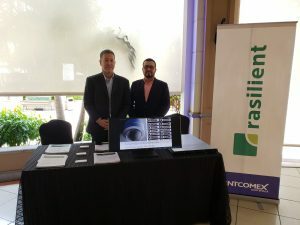 Distributors, integrators and manufacturers meet to form new alliances and participate in forums presenting new technologies and insight on the Ecuadorian security market. 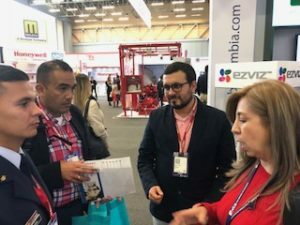 Ecuador has experienced an increase in the use of IP video surveillance which has reduced both risk factors and unnecessary losses. 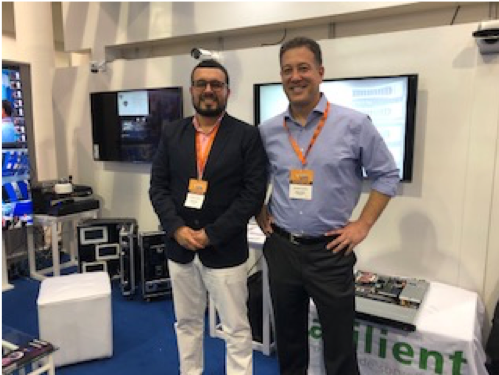 Rasilient representatives visited with a variety of participants from the South American security market at the show, explaining the robust technology and performance of Rasilient’s purpose-built video surveillance server and storage solutions. 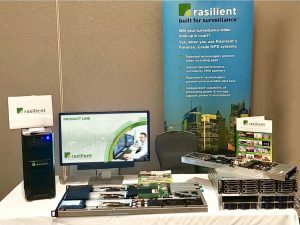 Rasilient reps demonstrated several products including the ApplianceStor 70 high-performance video surveillance appliance. The AS70 delivers the performance required for even the most demanding megapixel installations.